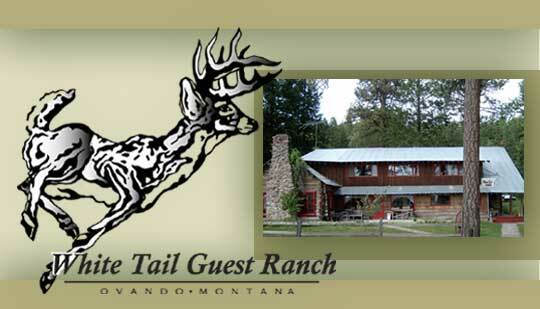 Thank you for visiting the White Tail Ranch website! Coming soon: White Tail Ranch Performance Horses. The ranch continues to be closed to visitors at this time.